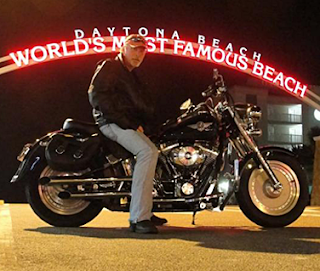 Daytona Bike Week 2017 - Full Throttle Exclusive Sneak Peek! Cycle Trader knows well from Florida Full Throttle that not all bike events are created equal. 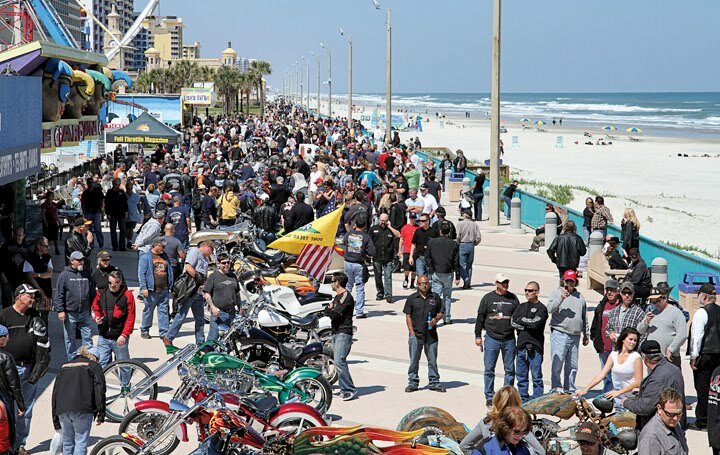 There may be hundreds of motorcycle shows, events, trades, swaps and parties across the country ever year, but nothing can truly compare to major bike weeks - one of the biggest in the nation? The famed, awe-inspiring annual Floridian Bike Week is one countless East Coast and traveling motorcyclists look forward to the most each year, and Daytona's 76th presentation of the event for 2017 is sure to be one that won't let these fans down. 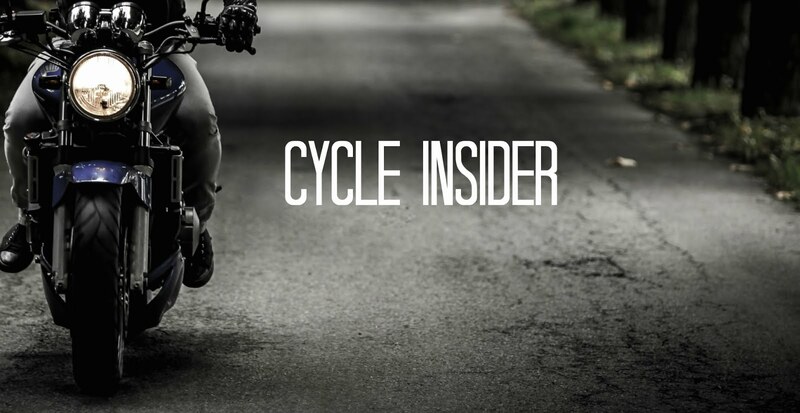 With this reputed event just around the corner, Cycle Trader wants to make sure you have the resources you need to acquire tickets, plan your stay, and enjoy the course of the week to the fullest extent possible! 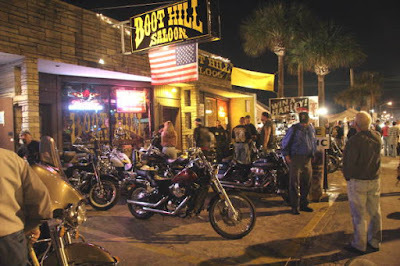 Below you will find some of the most important, go-to information to be aware of for the bike week. Stick with events related to Full Throttle and any and all concerts and swaps, and you're sure to have the time of your life. 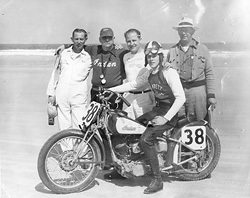 Full Throttle Vendor Showcase - Free Admission. Free Beer. If we had to pick one thing you don't want to miss, it's this! 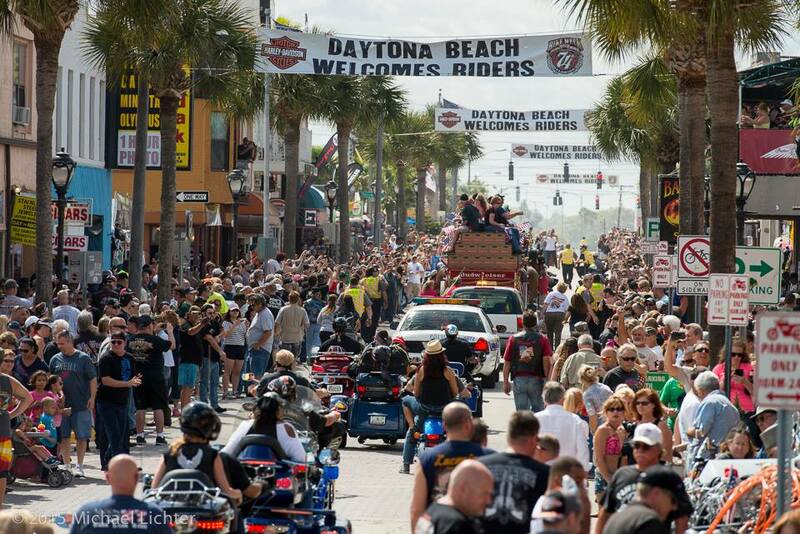 Want to know more about this year's Daytona Bike Week? Check out the official Daytona Bike Week Travel Guide for more tips for travel, and visit Florida Full Throttle to get all the info you need for motorcycle memories to last a lifetime! Take a look at this page too, guys. There you will find a good tutorial!